Were you aware that orthodontic treatments at an early age can stave off problems with the teeth and gums later in life? In fact, some procedures can begin when a child reaches six or seven years of age. One of the reasons why this approach is so beneficial arises from the fact that the teeth and surrounding bones are much more malleable. Thus, lasting results can be achieved with minimally invasive processes. This is why early orthodontic screenings are recommended. This also happens to represent the same dental “window” when adult teeth will first begin to emerge. It should also be mentioned that modern orthodontic techniques have evolved in leaps and bounds when compared to methods utilised only a few decades ago. Children will therefore be much more responsive and enthusiastic to the potential results. If a young child gets orthodontic treatment, they will need to be monitored carefully to ensure they take care of their teeth properly to avoid tooth decay. Of course, all young children need to similarly protect their teeth with proper oral hygiene. Parents need to encourage children to adopt effective brushing and flossing techniques. This will help to lower the risk of developing cavities and gum disease. There are instances when teeth can become slightly sore. Certain pain medications could be required on occasion. 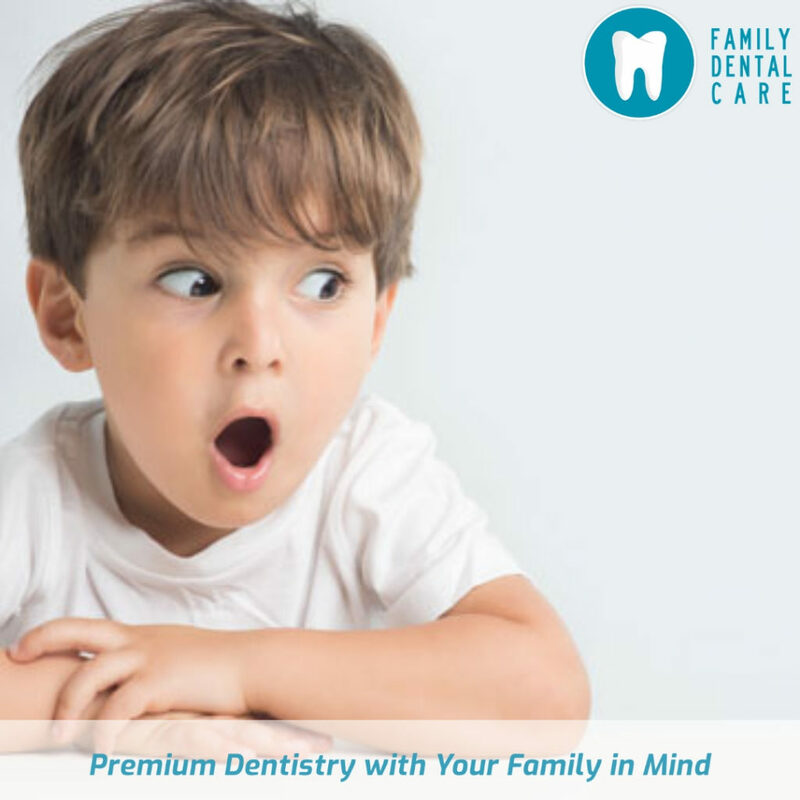 The good news is that in South Africa, Family Dental Care has clinics in Kwa-Zulu Natal, Gauteng, and Cape Town. If you have a young child, please bring them in for proper dental care and advice on early orthodontics, if necessary.